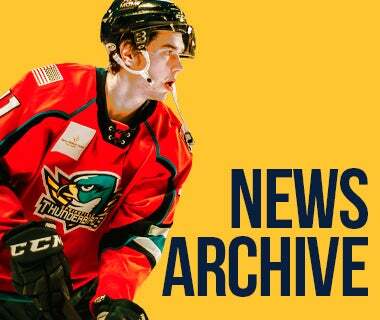 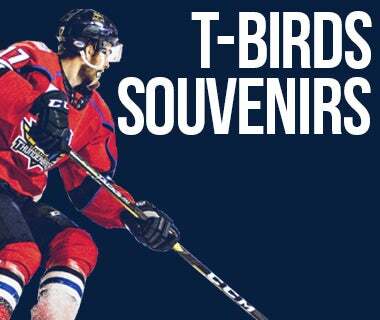 The Thunderbirds' 2019-20 schedule will be unveiled later this summer. 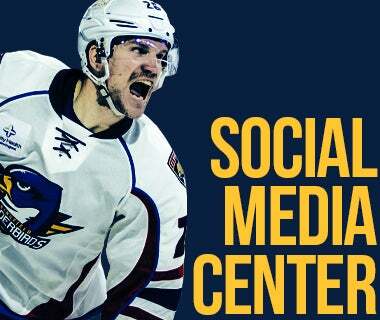 For answers to FAQ's regarding ticket packages, click here. 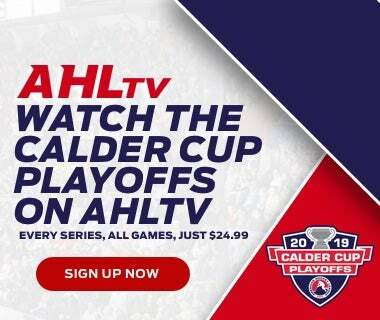 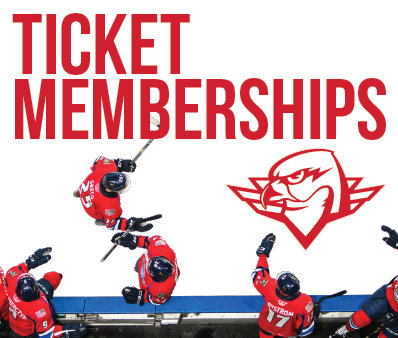 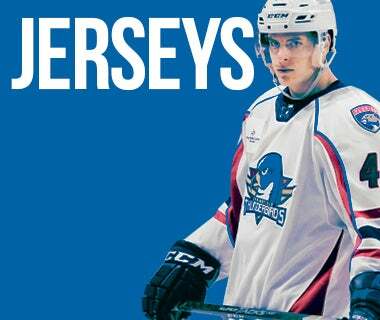 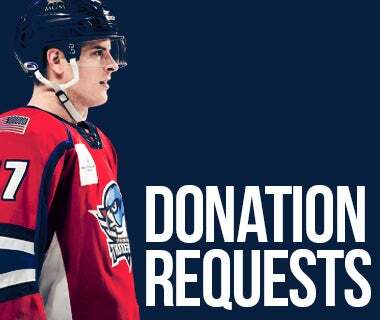 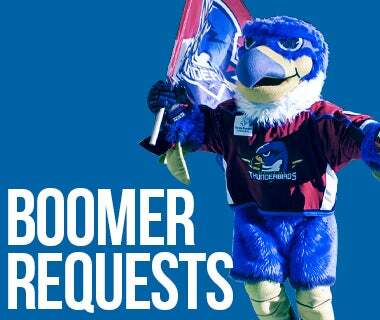 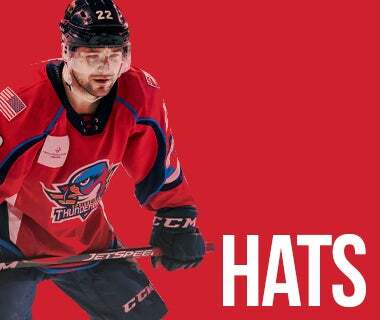 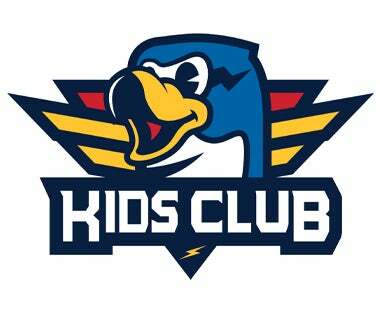 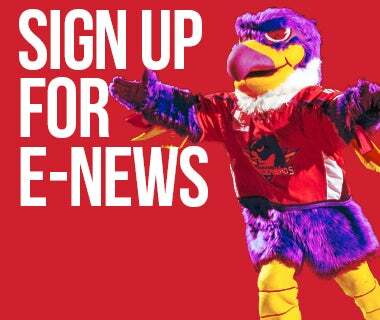 A Thunderbirds ticket membership will save you on individual, day-of-game pricing. 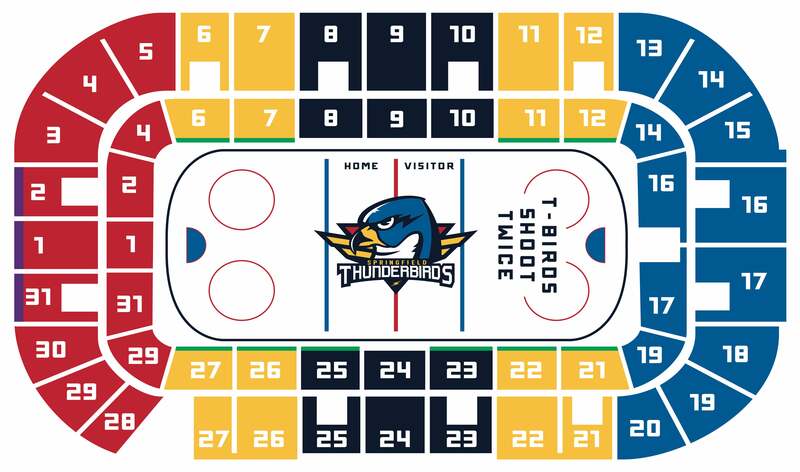 Click the LiveChat command on the bottom right corner of your screen to chat with a Thunderbirds representative today. 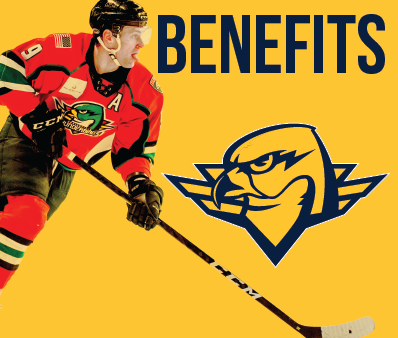 The Thunderbirds are proud to offer special pricing options to active and veteran military personnel.